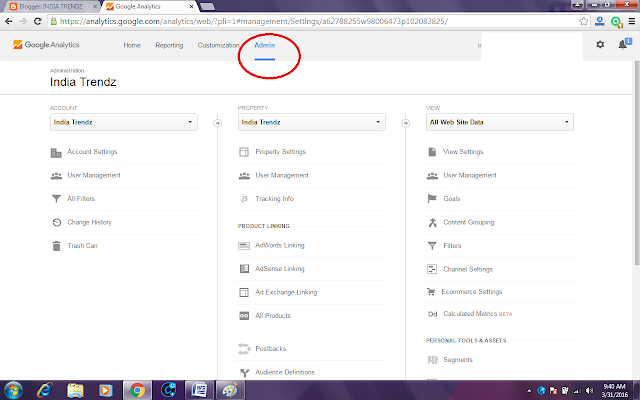 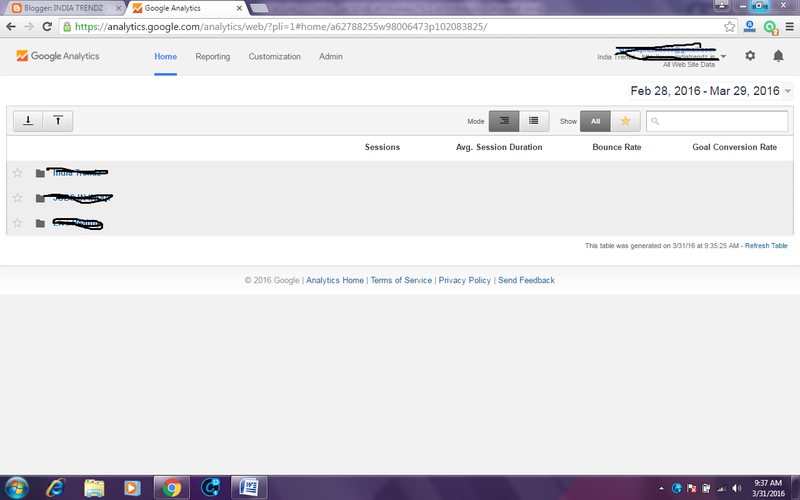 First log in into your Google analytics. 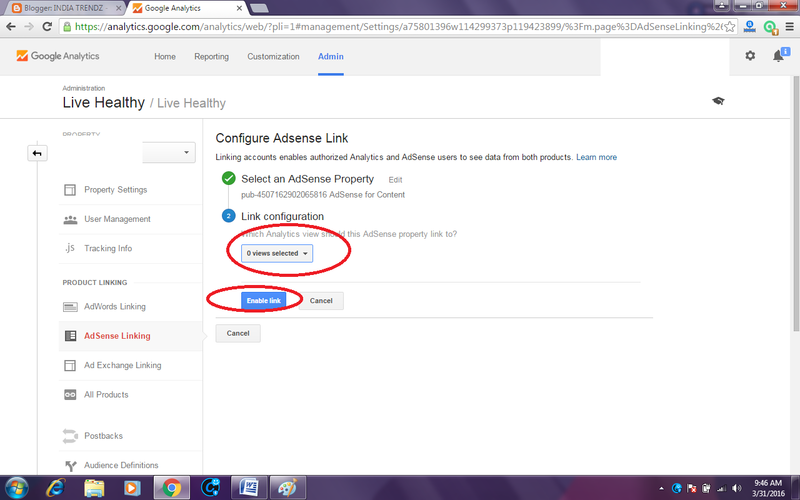 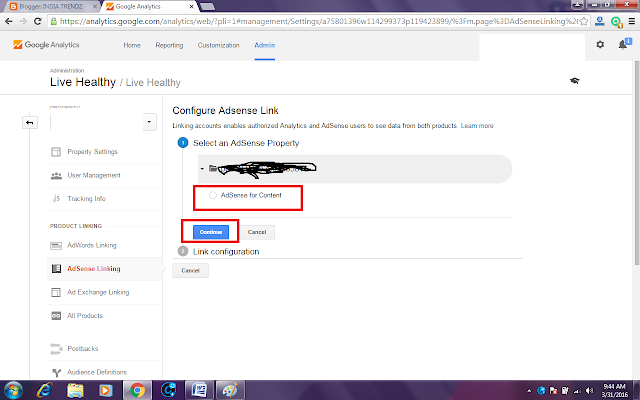 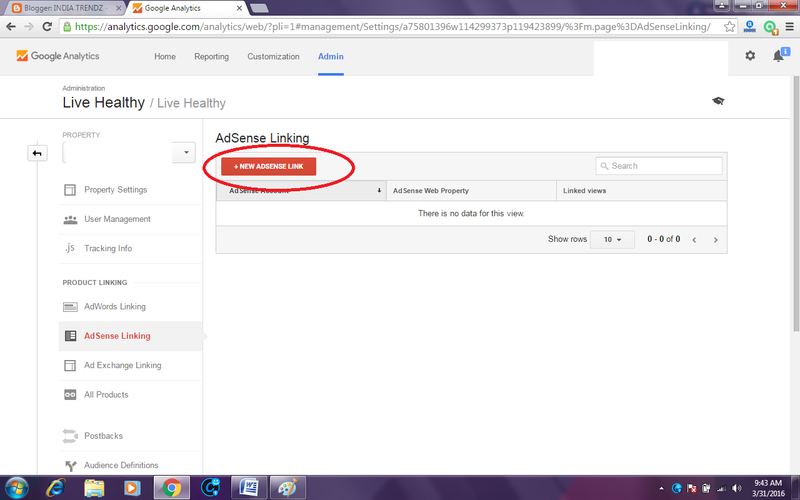 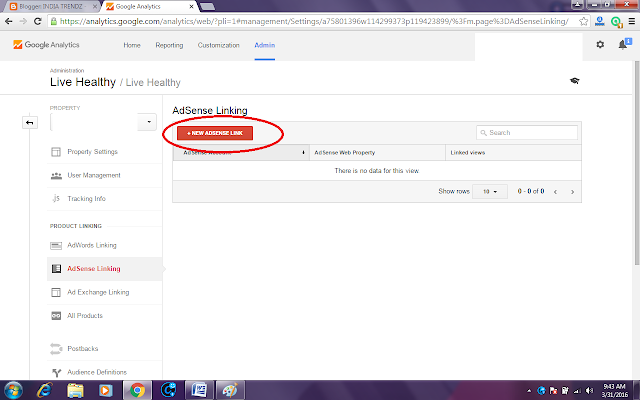 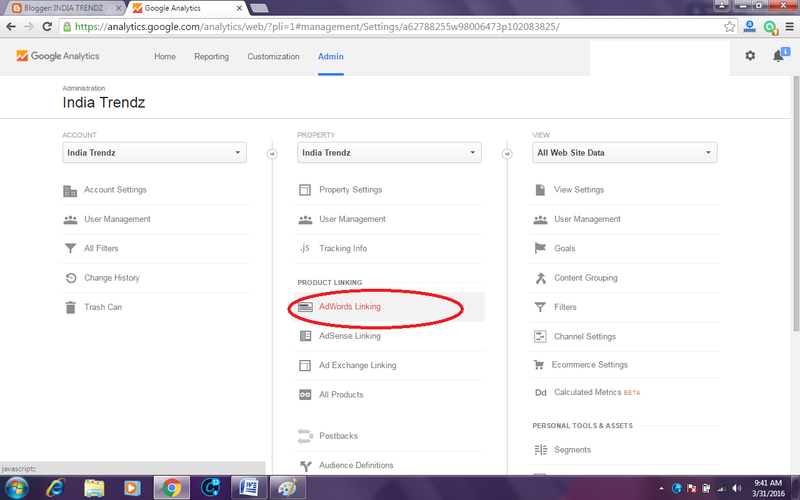 Now your adsense is connected to Google analytics. 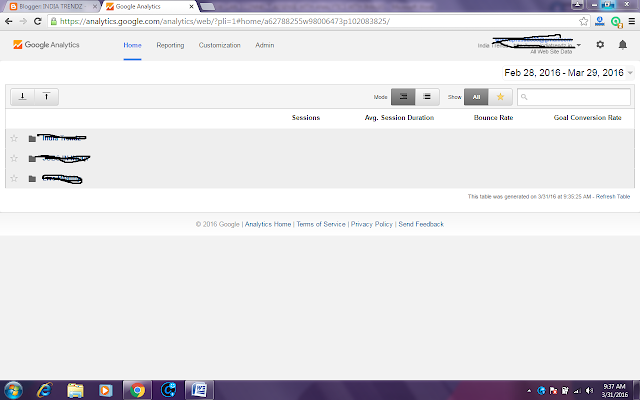 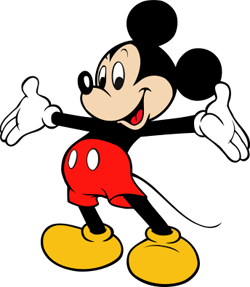 The reports will be displayed after a while (Dippending on data).